Judy Collins, Johann Strauss, Heart of Worship Band, Franklin Cohen and Stephen Geber and Vladimir Ashkenazy, Christ Trumpeters Church Choir, Irving Texas and more. Doctor J & Don Treader discuss topical issues and play music from &apos;both sides of the pond&apos;. Guest interviewee - Narcisz talking about &apos;Arm in Arm Together&apos; - an organisation started by herself and her husband to match volunteers with projects in Africa and Asia. 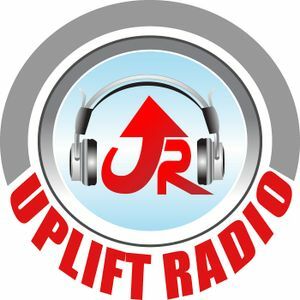 Listen on Uplift Radio: Sundays at 7am and 7pm and Mondays at 9am and 7pm.